Stephanie Glass, MS, CNP was born in central Ohio. She received her B.S. in Nursing from Capital University in 1989 and obtained a M.S. in Nursing from The Ohio State University in 1996. 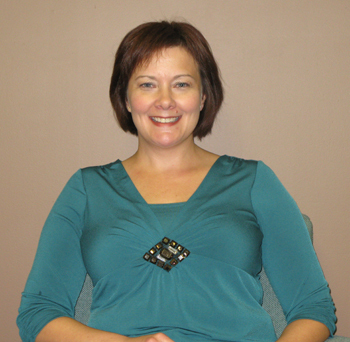 She has experience both in labor and delivery, and as a Women's Health Nurse Practitioner. She is married and is the proud mother of two beautiful daughters.